We personally welcome you to Bling Dental - we're not your ordinary dental office. Our dentists in Portland, OR love our patients (seriously! ), making it our mission to create a fun environment for all of our fellow Portlanders while providing modern dentistry to keep you smiling for years to come. Walk through our doors and you'll be greeted with friendly smiles from a caring team; you may forget you're even in a dentist's office. Too good to be true? We invite you to experience dental care that's beyond the ordinary - you won't regret it! As your preferred dentists in Portland, we actively work to make your visit a memorable experience. Our downtown dental care center is not like other dentists’ offices. We take away the traditional sounds, smells, and looks of a dental office and use modern technologies to make your dental treatments fast and painless. Our caring team of dental professionals actively listen to your needs and concerns to develop a comprehensive plan to improve your smile and oral health. You deserve to LOVE your smile for life. If anything is holding you back from getting the dental care you need, please let us know - we're an open book! Do you have dental anxiety? It's okay - you're not alone. At Bling Dental, we make going to the dentist easy and fun! You can sit back and relax in our massage chairs, watch your favorite movie, and snuggle up in a warm blanket in your private dental suite. You're in charge of your dental care. We will pursue treatment only as long as you feel comfortable doing so. We stay on top of the latest technologies, which makes dentistry so much easier for you. Wouldn't you love to have your crown placed in one appointment? Check! Tired of goopy impressions? Gone! Do you want to see what's going on with your smile? We can do that! This is available at Bling Dental, allowing you to focus on life's moments that matter the most. Our team is amazing because we all value education and understanding your dental needs. This is recognized throughout Portland by voting us the Best Dentist in Willamette Weekly's Best of Portland. We'll connect with you and provide tips to improve your oral health and craft a smile you can truly be proud of. Nothing makes us smile more than seeing your confidence grow. Education. Connection. Quality Care. This is what you can expect from our dentists at Bling Dental. And that's what Dr. Katie did. She transformed Bling Dental into an office filled with compassionate and knowledgeable people dedicated to help our patients achieve healthy, beautiful smiles. 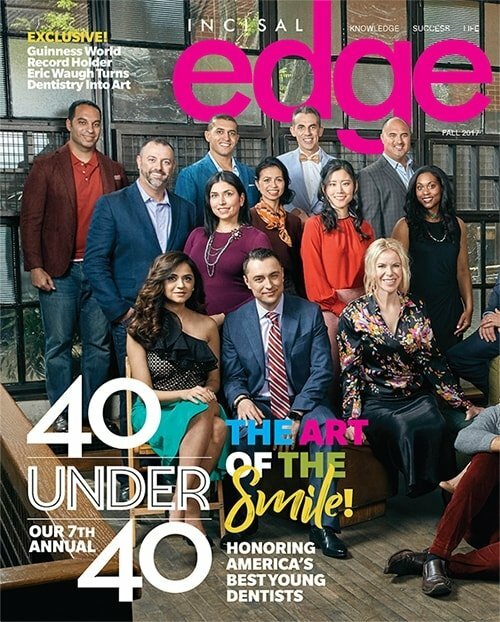 Dr. Katie was awarded Incisal Edge Magazine's Top 40 under 40. Her mission is recognized throughout the community. "I don't believe 'dentistry is one size fits all.' Just like a person, it's very unique and needs to be customized to your needs. Let's get together to discuss your desires and goals." Dr. Whitney's committment to patient education and creating relationships makes her the perfect addition to the Bling Dental team. Dr. Bre inherited her parents' passion for whole-health dentistry. 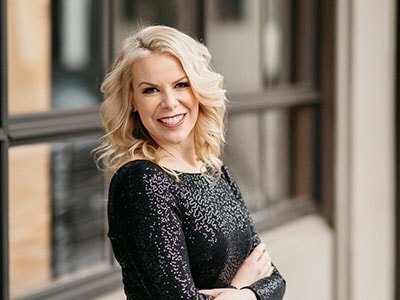 She has devoted her skills to comprehensive dental care coupled with a focus on proper nutrition for families in Portland, 49 other states, and 16 other countries. Our patients are the best people around, and we're here to help improve their lives - no matter what their dental needs may be. 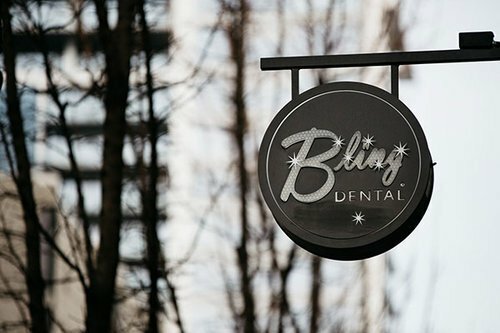 Whether you're in need of cosmetic dentistry or a dental cleaning, Bling Dental has you covered. Would you love a straight smile without braces? Invisalign will set your smile straight! 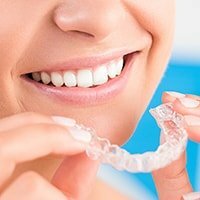 See why Invisalign is the answer! Give your smile a second chance to shine! You can have the beautiful, healthy smile you’ve always wanted. Does your smile ever embarrass you? Add pizzazz to your smile with services such as veneers and teeth whitening. No time? No problem! Check out our CEREC machine and witness us crafting your crown in one appointment. Add Some Bling to Your Life and Smile! Visit our top dentists in Portland, OR today! Ready to experience dentistry the way it should be? Give our office a call at (503) 227-2444 and we'll pencil you in! We're located in the heart of Portland - right in the Pearl District. Psst: Schedule your cleaning appointment, and receive FREE whitening trays and gel.